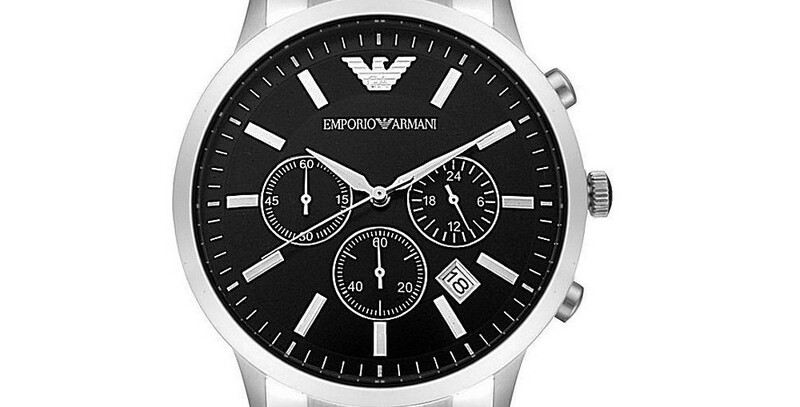 Home > Posts tagged "Emporio Armani"
My rating: 9/10, Very good watch, popular design. 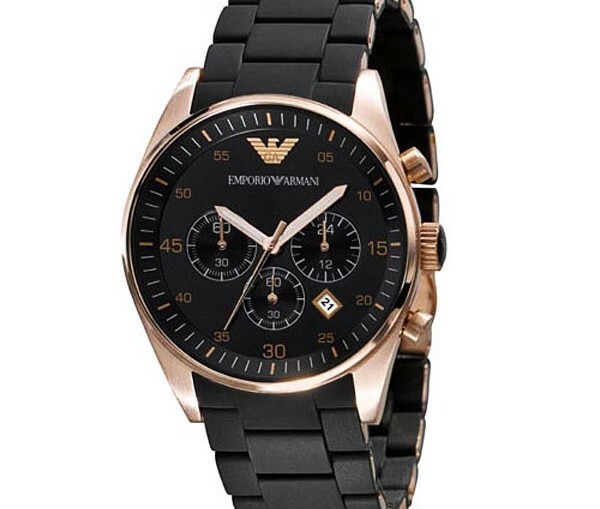 Emporio Armani AR2434 Watch Review Summary Emporio Armani AR2434 watch is a take on the popular sleek dress style. Armani are known for being one of the most sought after brands when it comes to wristwear and this model happens to be one of their most popular watches…. Affordable Watch Review is a participant in the Amazon EU Associates Programme, an affiliate advertising programme designed to provide a means for sites to earn advertising fees by advertising and linking to Amazon.co.uk.